Entry forms can be found at The Kiwileles Homecoming, Mt Roskill Primary School, Auckland, New Zealand on 2 December 2017 (rain date 3 December 2017). 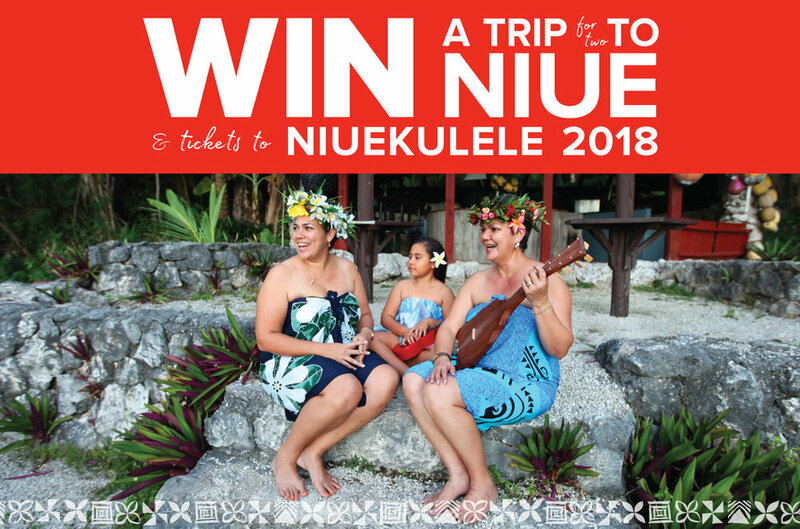 NiueKulele is the ukulele festival of Niue. Being held on Niue Island, 16-20 March 2018, featuring ukulele stars Honoka and Azita from Hawaii. Tickets and package details are still to be released. For more information or to register your interest visit www.niuekulele.com.